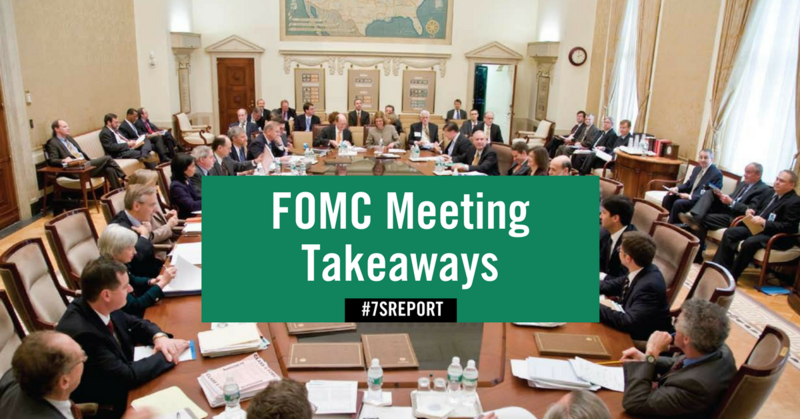 What Is The Value Of The FOMC Minutes? 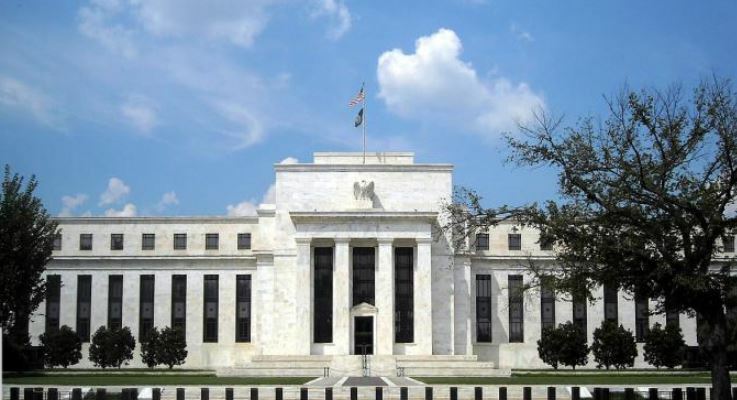 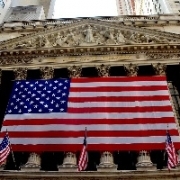 Tom Essaye Quoted in Benzinga to share his view on the recent Fed meeting and it’s effect on markets. 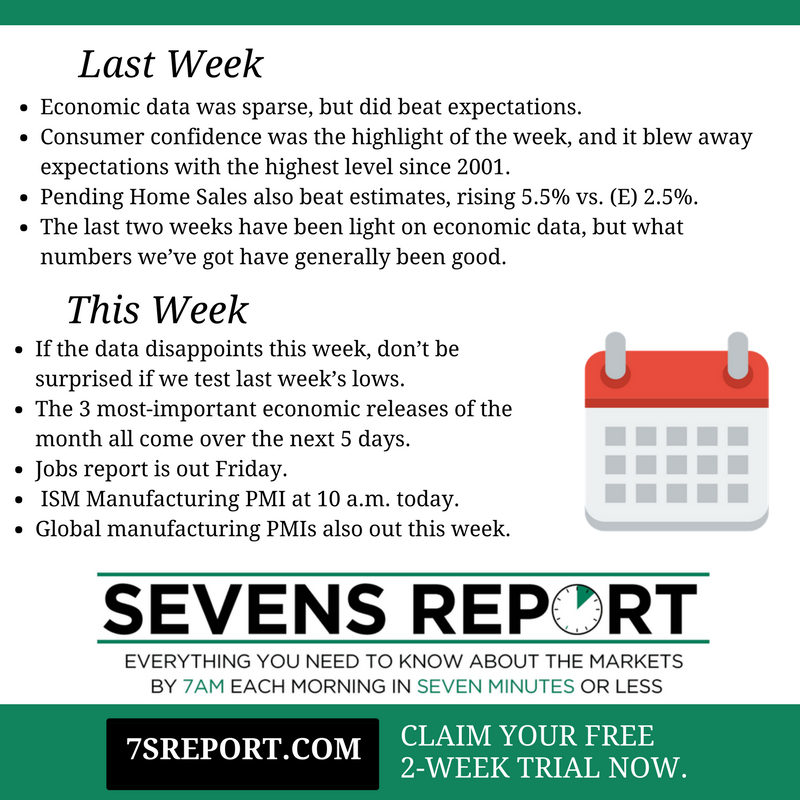 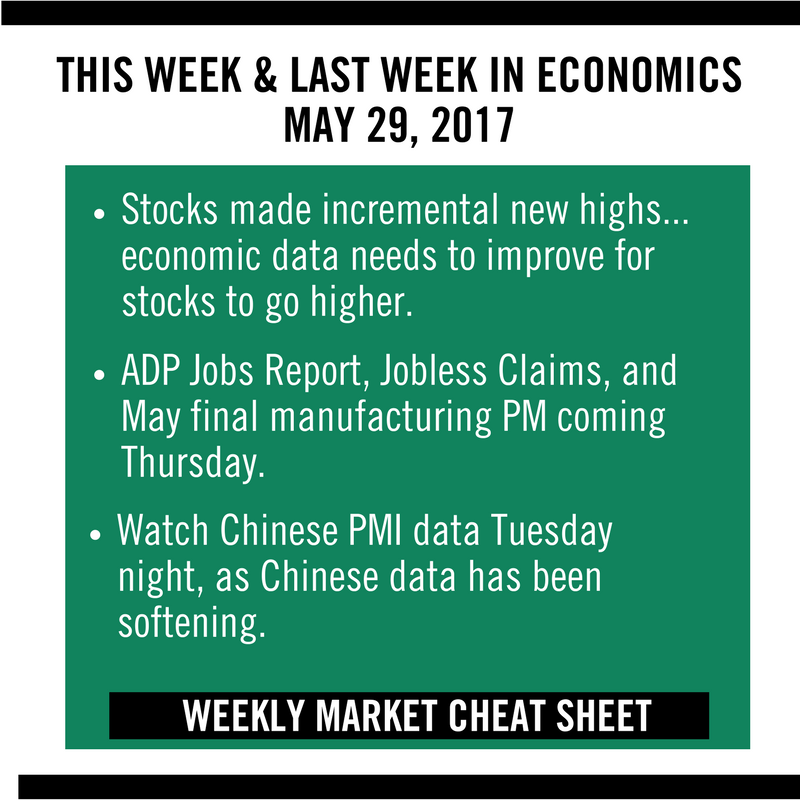 “This Fed meeting is critically important for markets because…” Click here to read the full article. 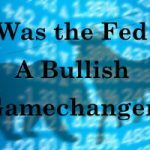 Tom Essaye Quoted in Barron’s on March 20, 2019 Was the Fed a Bullish Gamechanger?